We meet on the first Wednesday of each month. New members are always welcome. 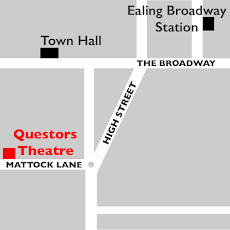 Please park your bicycles on Bond Street to leave space at Questors for those attending the theatre.